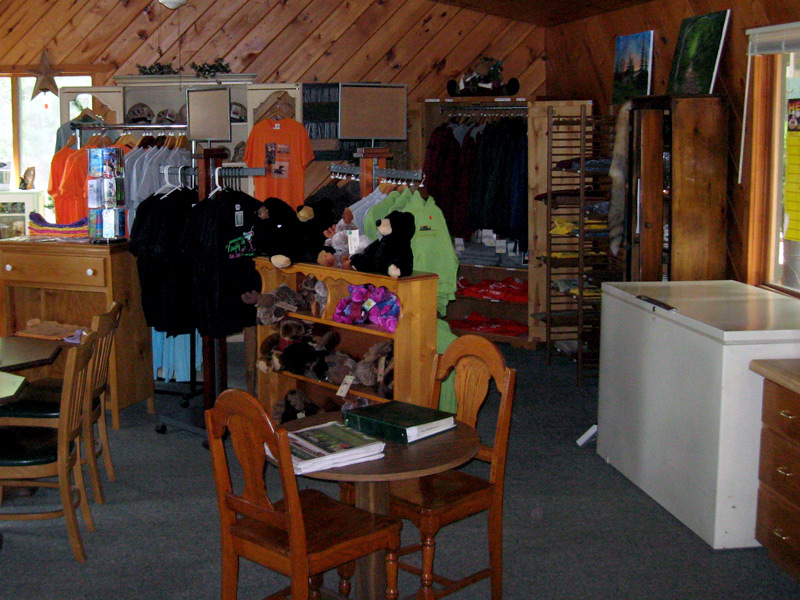 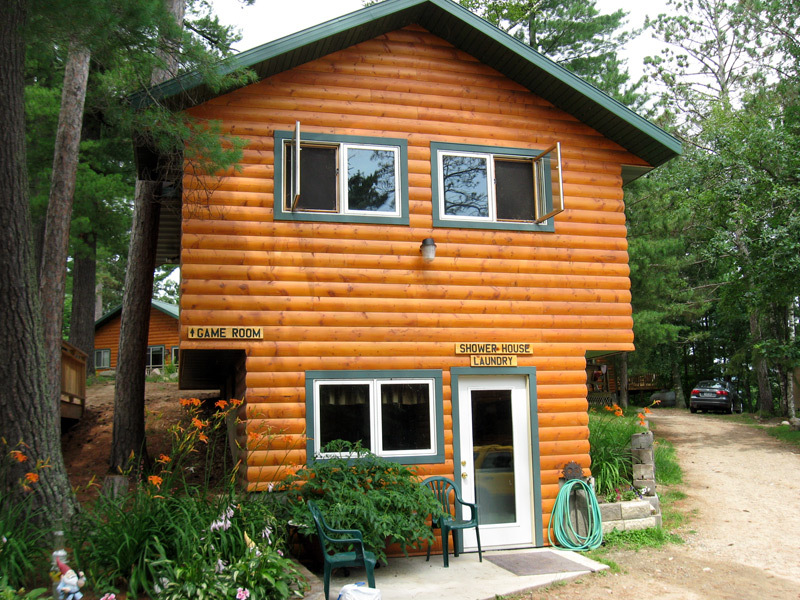 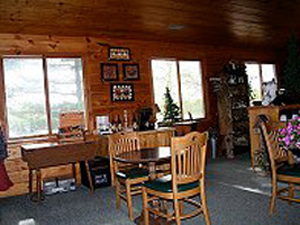 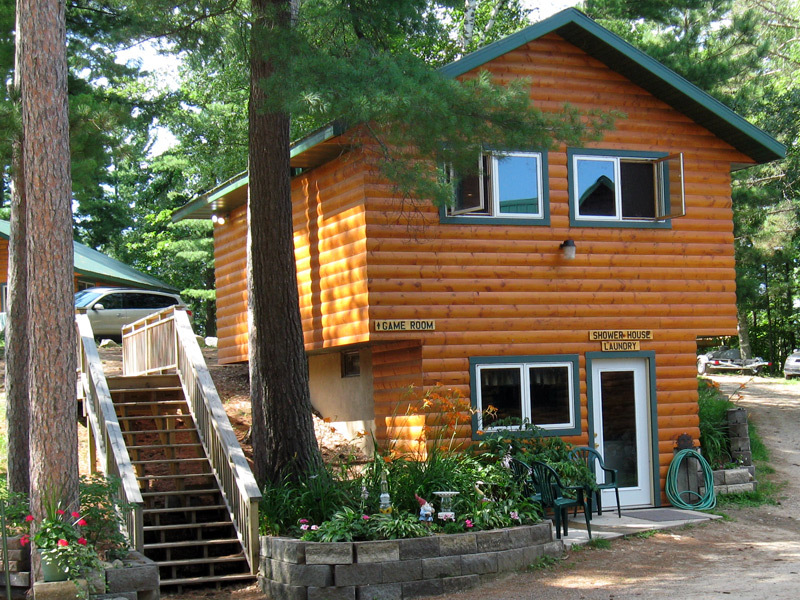 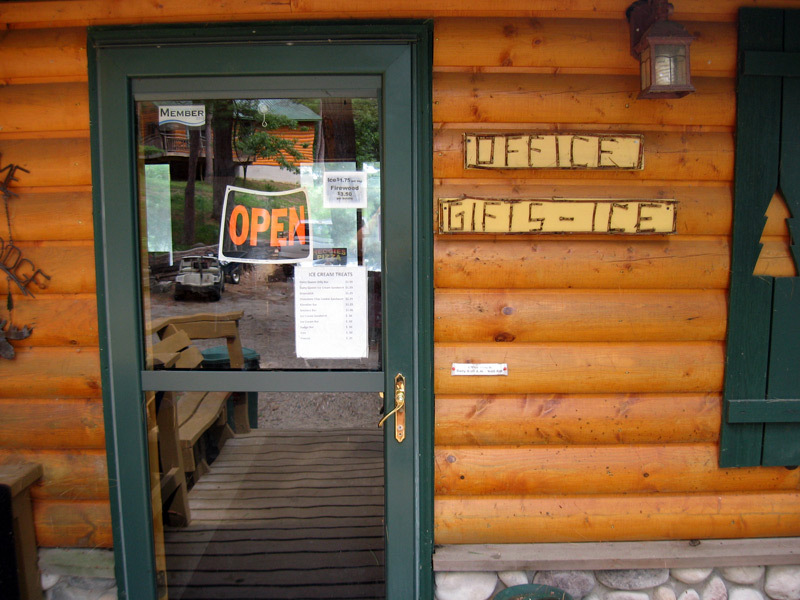 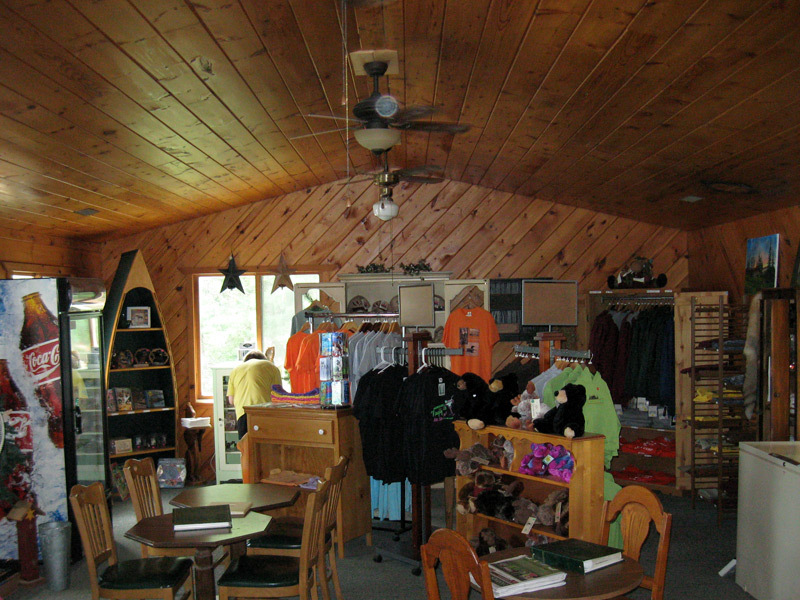 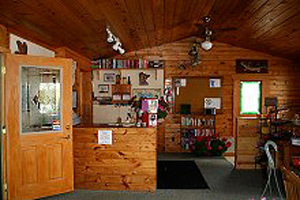 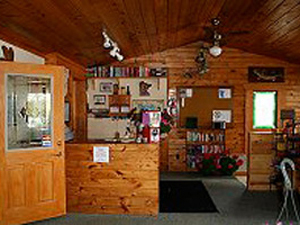 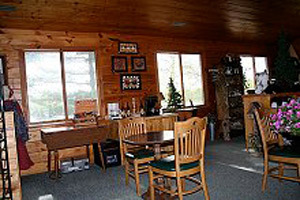 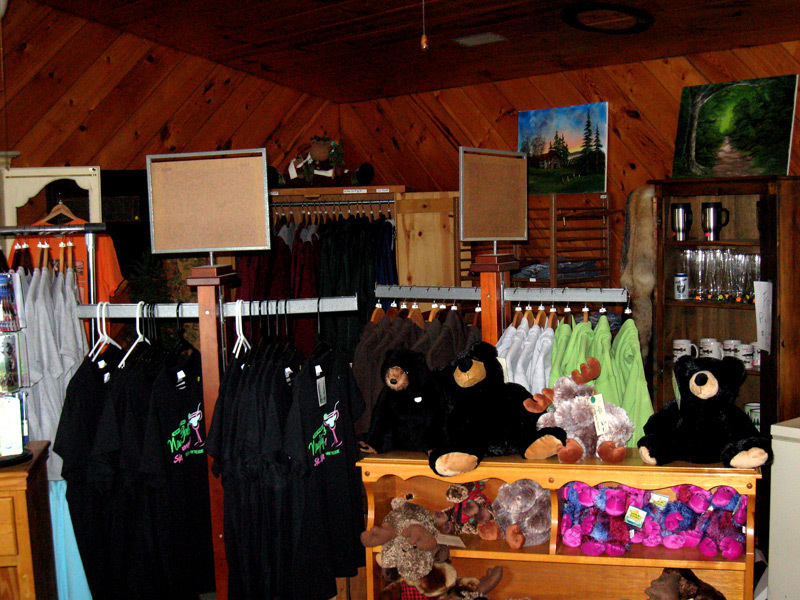 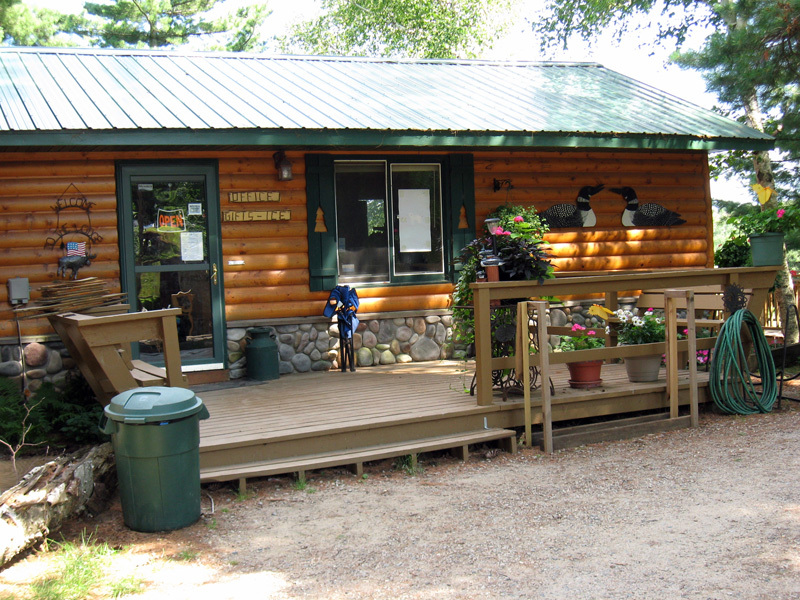 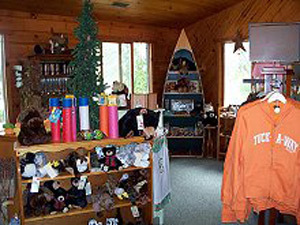 Stop by the Lodge for hot snacks, cool treats, live bait, lake maps, t-shirts, sweatshirts, gifts, friendly conversation, free fast wi-fi, fishing "advice" and more. 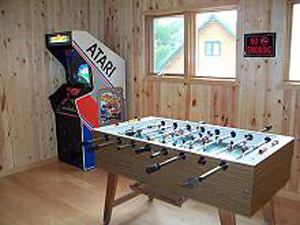 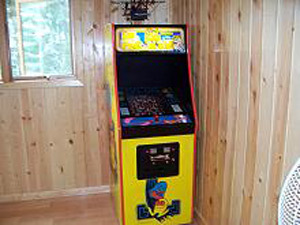 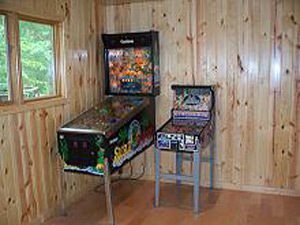 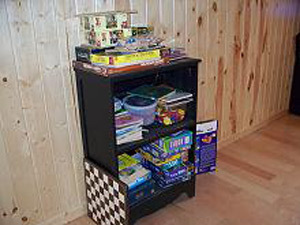 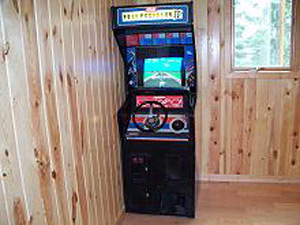 Our game room features several arcade-style video games, pinball, a foosball table, air hockey, board games, coloring books, puzzles, and other toys and activities for both children and adults! 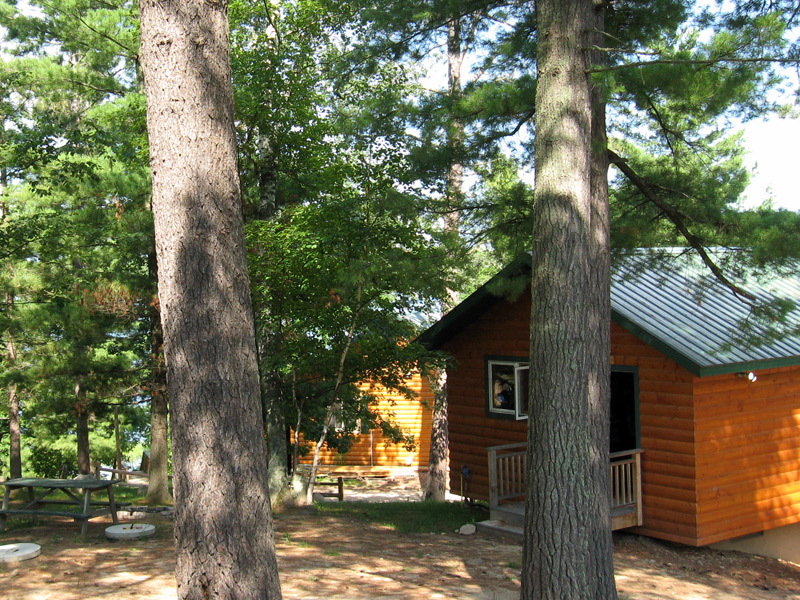 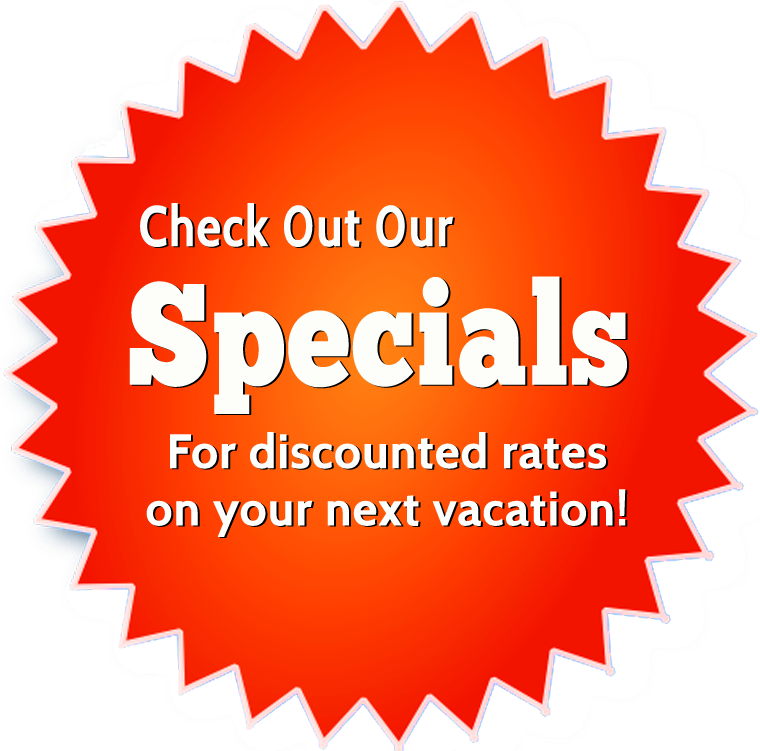 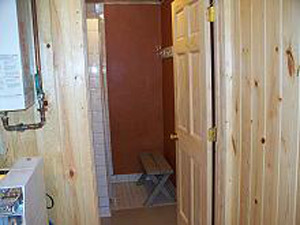 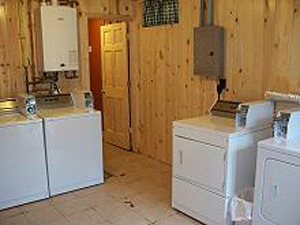 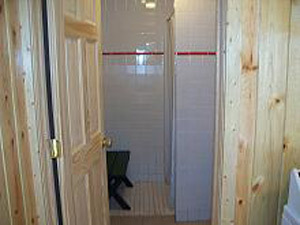 Our laundry facility and central showers/bathrooms make camping and extended stays at our resort cleaner and easier. 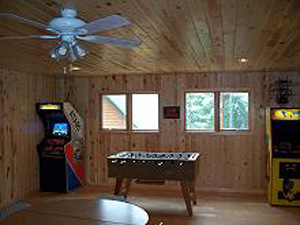 No need to pack your whole closet for your trip, just bring some quarters with you and do a load of laundry right at the resort.